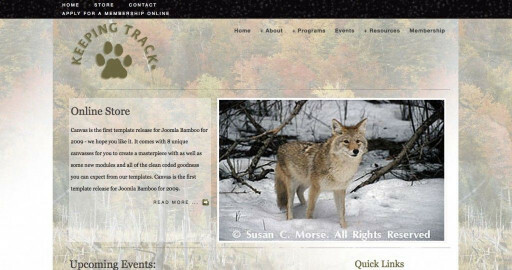 Click/tap here to find the best Vermont professional website designer for your needs! 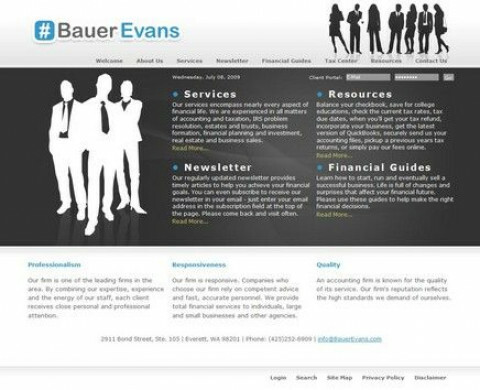 CPA Websites for Accountants, Accounting Web Site Design, Website Development by CPAs For Accounting Firms. $49.50/month. First 60 Days Free. No Setup Fee. No Obligation. 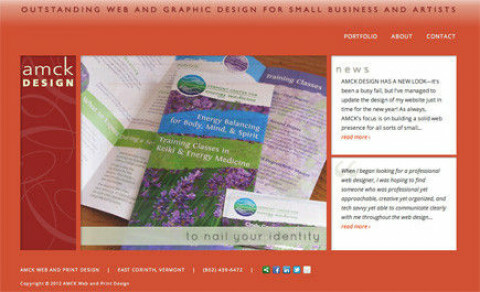 Outstanding website, graphic design and integrated marketing to spotlight your small business. Hand-crafted websites, content management systems (CMS), WordPress, HTML, CSS, domains + hosting packages, search engine optimization (SEO). Free consultation. I work closely with my clients to ensure they get exactly what they need for their business. I also offer complete graphic design and logo design services so your images and branding cross over easily from web to print. Personal service at a common sense price. 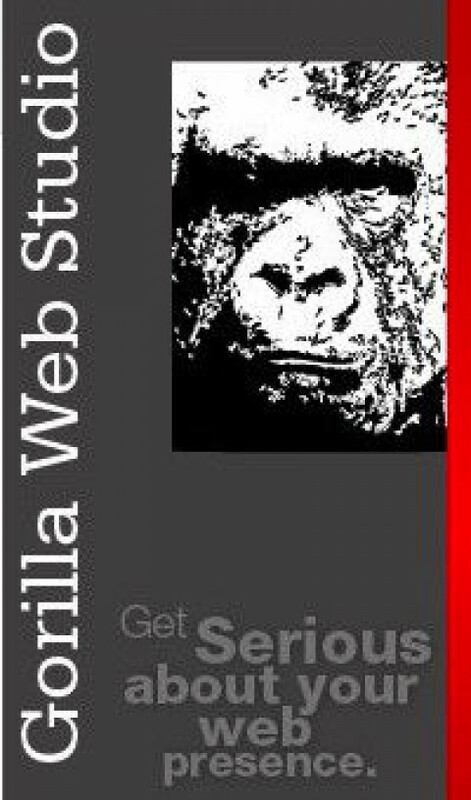 Gorilla Web Studio is a web design studio that specializes in building dynamic web sites, Social Media marketing, and custom Web Application development for individuals and businesses. 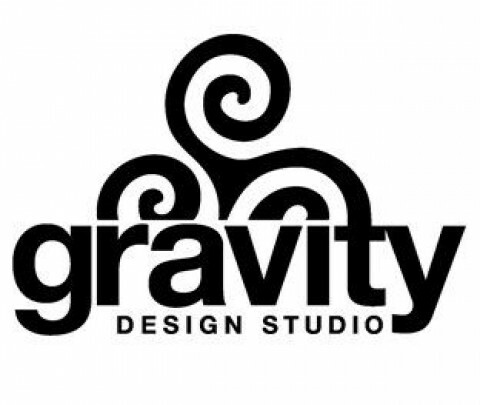 Smart web and graphic design solutions located in Huntington, Vermont. Quality service and fast turnaround. Got2Web builds elegant, versatile websites, as well as video editing and production, SEO, graphic design and social media Fan Page design and consultancy. 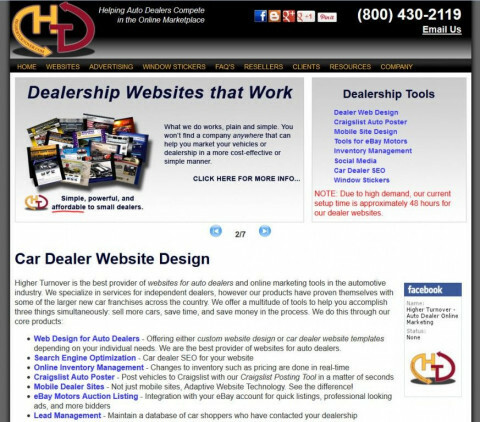 Advantage Creations offers a full line of web site services and knowledge to small business. Services include Web Design, Internet Marketing, Domain Hosting and Registration and Web site Management. We also offer Cart32 shopping cart hosting. 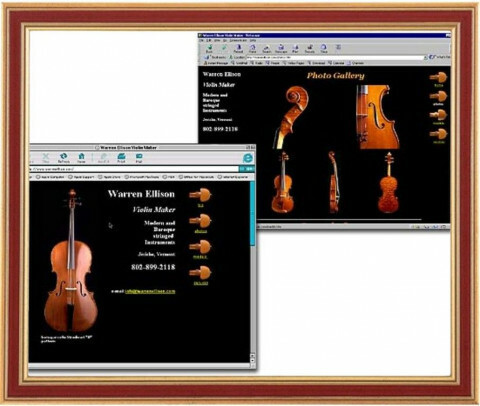 Boutique, high-end website design. We design in Joomla, Wordpress, and Drupal. 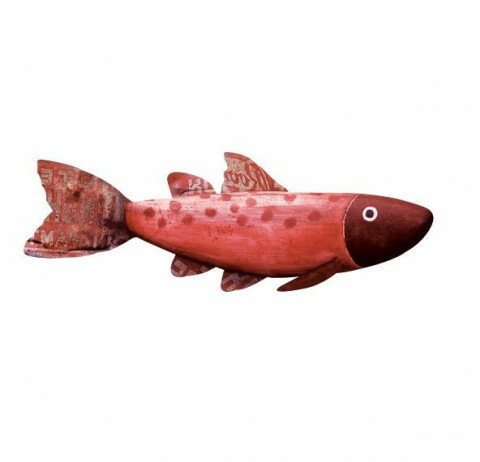 Sites based on PHP/mySQL and CSS3 are our specialty.